Series Renewal: The live-action Titans series hasn’t even debuted on the DC Universe streaming channel yet (it bows October 12th), but it has already been renewed for a second season. Announced at the show’s New York Comic Con panel, its run has been extended to at least two seasons. The first season will consist of twelve episodes and the second will likely be around the same. In addition, word broke at the Con that the upcoming live-action Doom Patrol series (considered a spin-off from Titans) will debut on December 12th of this year (it was previously scheduled for a 2019 bow). Titans will follow the young superheroes Robin, Starfire, Raven, and Beast Boy while Doom Patrol will follow the team of misfit heroes which includes Robotman, Elasti-Woman, Cyborg, and Negative Man. The latter team will crossover in the Titans series. No actors are attached to the show yet, but expect casting announcements to start coming out in the next few months. The series will run on Disney’s upcoming streaming channel and will probably have its debut mid-to-late 2019. 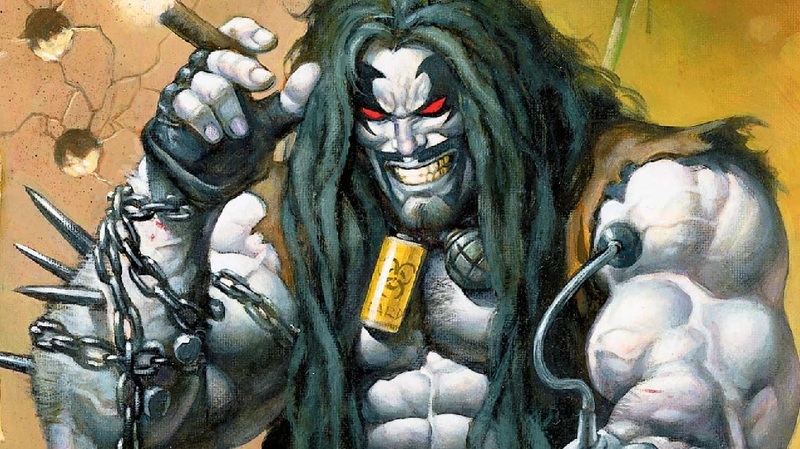 Casting News: We already knew that the intergalactic bounty hunter Lobo would be appearing in the upcoming second season of Syfy’s Krypton, and now we know who will be playing the character. Emmett J. Scanlan (Constantine, Guardians of the Galaxy) has been cast in the role of the wise-cracking and cigar-chomping antihero. As mentioned above, Doom Patrol has its debut on DC Universe on December 12th, and that show has most of its cast in place with Timothy Dalton, Brendan Fraser, Joivan Wade, April Bowlby, and Alan Tudyk on the team. Matt Bomer (American Horror Story) has now joined that group and will be playing Negative Man on the series. Choose Your Own Ending: Netflix is experimenting with interactive programming and plans to allow viewers the option of choosing the ending to episodes of certain shows. The first of these will be an episode in Black Mirror‘s upcoming fifth season which will debut at the end of December. There is no further information available for that episode (nor do we know which other shows will use this gimmick), but expect Black Mirror to have some wicked fun with the idea.